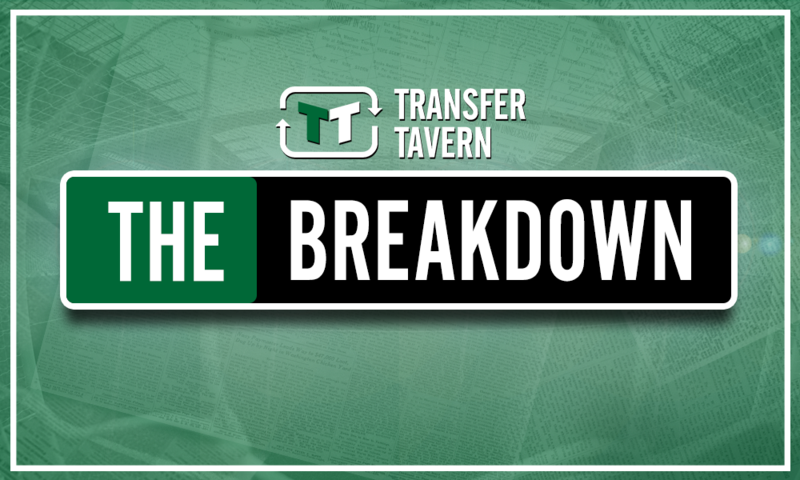 Recent reports suggest Southampton may have missed a trick failing to land bargain attacker deal | The Transfer Tavern | Where football transfer rumours fly or die! 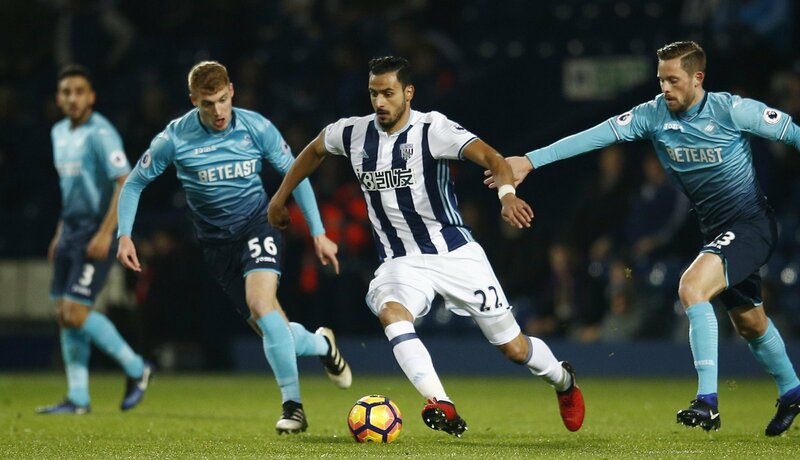 According to a recent report from The Express and Star, the £17 million release clause in Nacer Chadli’s contract has expired. The 29-year-old suffered relegation from the Premier League with West Brom last season but enjoyed a fine World Cup with Belgium this summer, thus opening up the possibility that he could well leave the Hawthorns ahead of their Championship campaign. 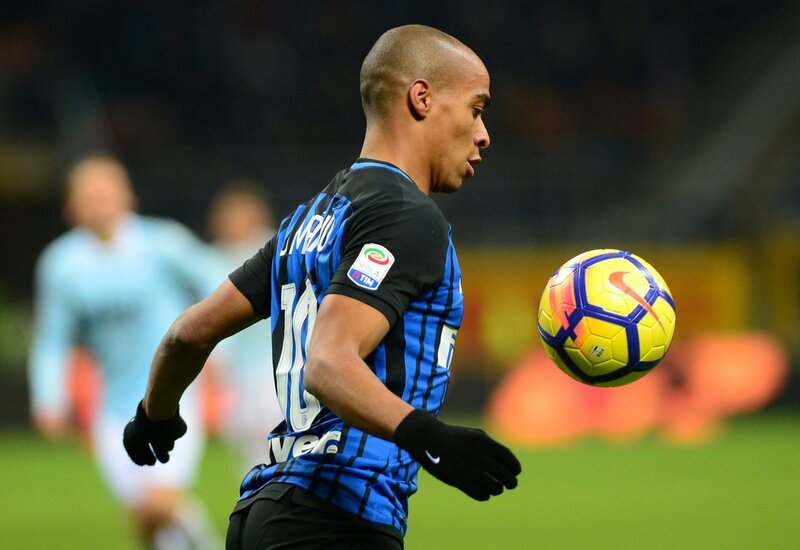 And reports earlier in the summer suggested that the winger had a reasonably modest £17 million release clause in his contract, but that has since expired, with Southampton one side that may have missed a trick failing to bolster their attacking ranks with a bargain deal. Ultimately, the Saints narrowly avoided the same fate as West Brom last time round in finishing 17th in the Premier League and just three points clear of the bottom three, with their tally of 37 goals from their 38 games a chief reason for their struggles over the course of the campaign. 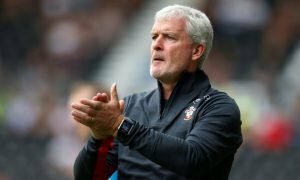 As such, it was clear that Mark Hughes needed to seriously improve the attacking ranks at St Mary’s over the summer, and while the addition of Mohamed Elyounoussi has prompted much excitement from Southampton fans, they have so far failed to add another attacker to the squad. 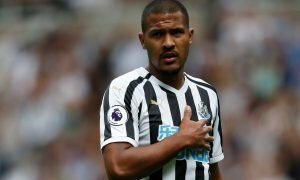 And while some Saints supporters may be unsure about Chadli’s capabilities after a season out with injury last time round, his overall Premier League record alongside his efforts at the World Cup suggest that he could have been an asset to Hughes, and as such they may have missed a trick in failing to get a £17 million deal done for the winger. The 29-year-old made the move to Tottenham back in 2013, which itself says something about his qualities, and then proceeded to make 119 appearances for the North London outfit, in which time he managed 25 goals and laid on 16 assists. And while they are hardly ground-breaking numbers, he then produced the goods in his first season at West Brom in netting five goals and laying on five assists for the Baggies in their top half finish, tallies which would have placed him third on the goal-scoring chart and first on the assists chart at St Mary’s last term. And with a goal and an assist for Belgium en route to the semi-finals of the World Cup this summer, one would suggest that Chadli is over his recent injury problems, and as such is ready to prove his worth once again after a frustrating season last time round. Clearly, the 29-year-old is plenty good enough for the Premier League and probably too good for the Championship, which is why £17 million was seemingly a bargain release clause to meet over the summer, especially when one factors in his World Cup exploits. And while Southampton never reportedly expressed an interest in the Baggies forward, they certainly should have done in a bid to bolster their attacking ranks – subsequently, they have missed a trick given his release clause has now expired. Southampton fans… what do you think? Let us know!